Tagged under Ami Mizuno, Short Hair, Blue Hair, Blue Eyes, Magical Girl Outfit, Circlet, Uniforms, Gloves, Waifu. 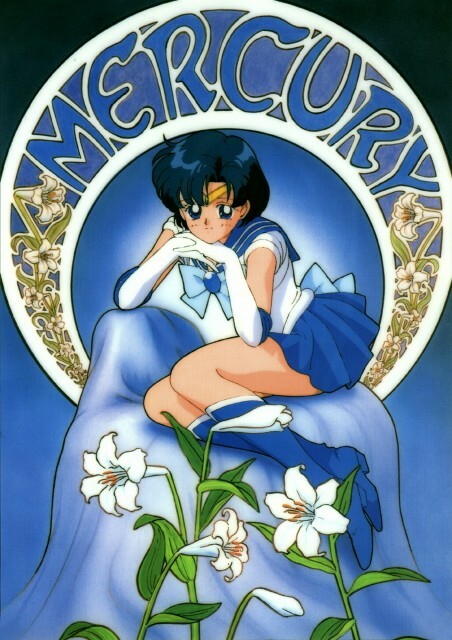 In her past life, Sailor Mercury used to live in the Silver Millennium and serve in the personal guard of Princess Serenity. 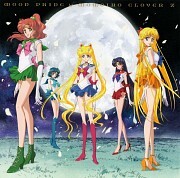 This tag should only contain Ami Mizuno's sailor soldier form/transformation form. Do not add this tag to her human or civilian form.